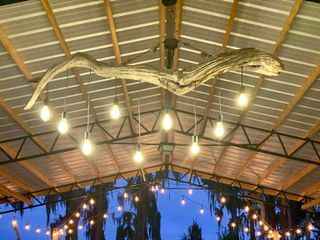 Knotted Roots On The Lake is a nature-inspired wedding venue in Land O Lakes, Florida. 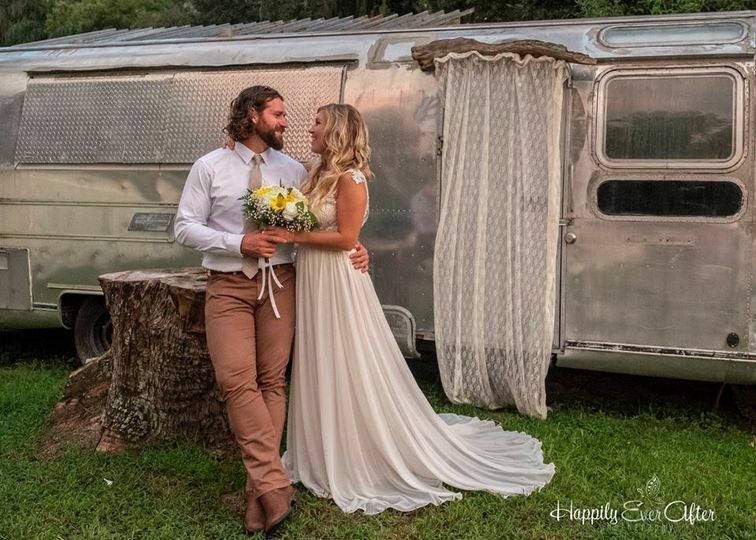 This stunning farm and garden space boasts a charming setting perfect for the bohemian bride. 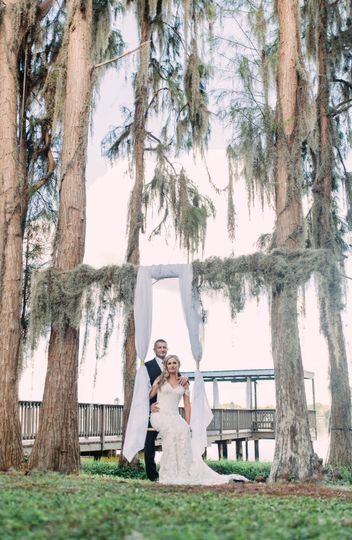 The authentic woodland feel and scenic water views combined with the rustic beauty of Knotted Roots On The Lake will make for a perfect fairytale wedding you and your loved ones will remember for years to come. 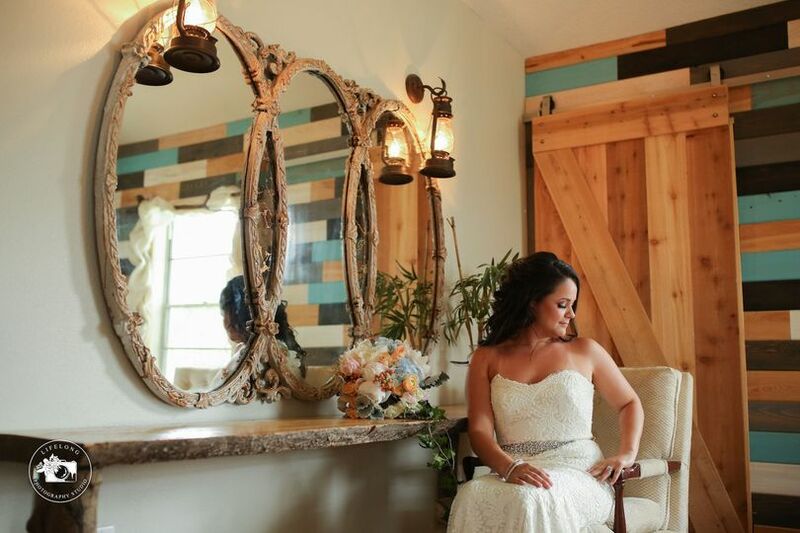 Host your momentous occasion in a venue that truly celebrates the uniqueness of your special day and love story. 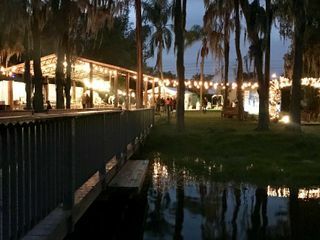 This fully outdoor venue can accommodate groups of all sizes, from intimate gatherings to festive, grandiose celebrations of up to 150 guests. 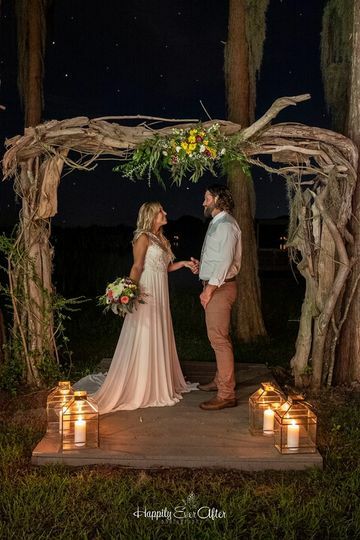 This one-of-a-kind destination features a lovely, natural arch to host your ceremony under, with rustic wooden benches for your loved ones to watch from. 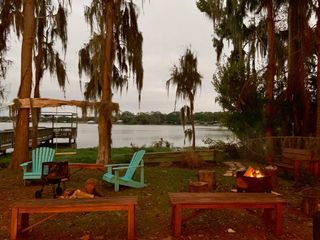 A pier leading onto the water is ideal for photos, daytime water views or nighttime stargazing. Guests can enjoy their dinner in the covered outdoor area, and a bridal suite is available for pre-wedding preparations. 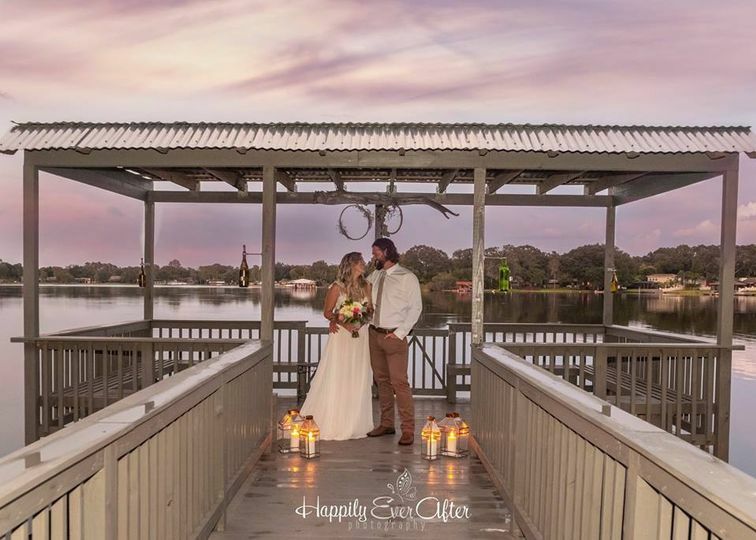 Knotted Roots On The Lake is able to host all of your wedding festivities, from your engagement party and bridal shower to your rehearsal dinner, ceremony and reception. 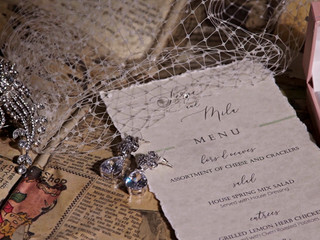 Elopements can be accommodated as well. With all-inclusive packages, this venue is fully prepared to handle and execute all of your needs so you can have your dream wedding day. 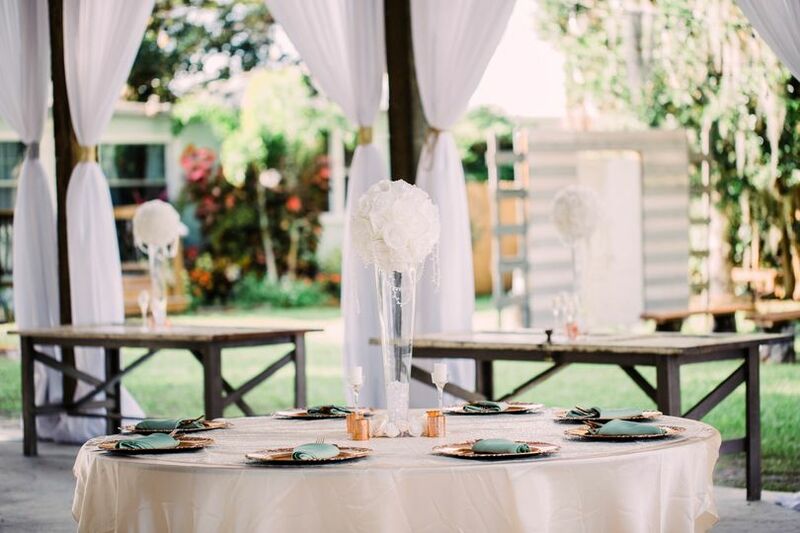 Their event planners will assist with set up and clean up, and work closely with outside vendors to ensure everything goes according to plan. 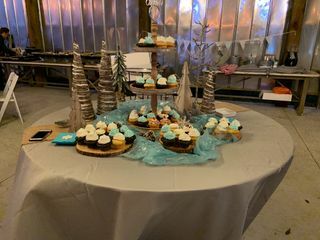 Event rentals are available onsite, and their in-house bar can accommodate everything from outside alcohol to their collection of premium, specialty and house wines, beers and liquors. 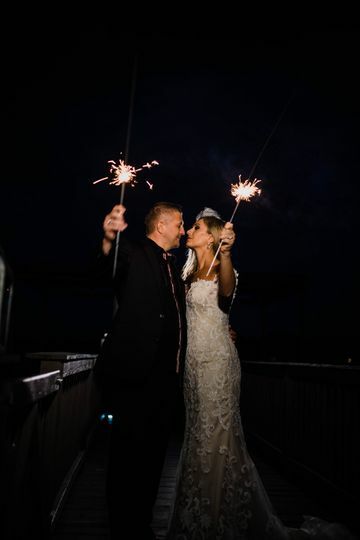 Their bartenders are available to serve a champagne toast as well as craft a signature drink for your special day. Also available are chairs, tables and lighting equipment. Parking is available onsite. I can’t tell you how excited I am to continue work with Knotted Roots. I’m even more excited for how special I know our day will be with Knotted Roots. This venue is beautiful! We celebrated a surprise Sweet 16 here.. The staff was wonderful and so accommodating. They offer every imaginable service/product to make the perfect event. Thank you Angie for all of your hard work! Thank you so much for your kind words Renae! I am so happy that I got to be a part of it! I can't wait for the wedding speeches :) haha. 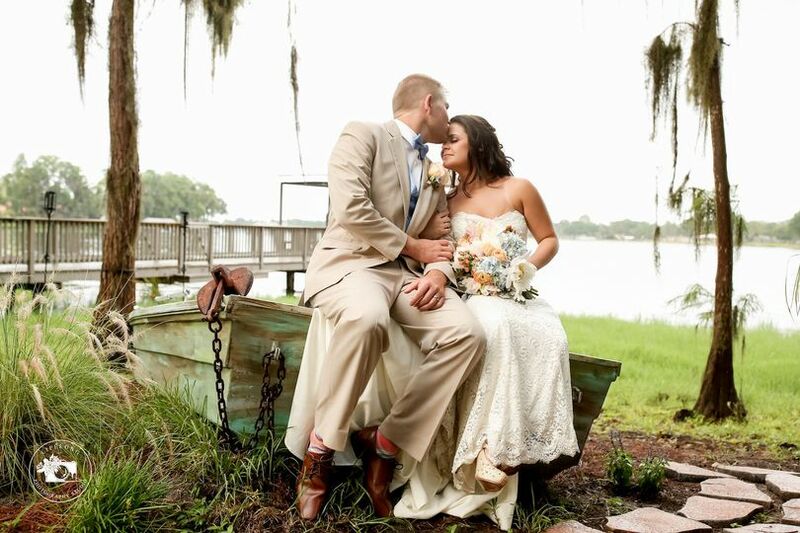 We are so happy to add you to the Knotted Roots family! 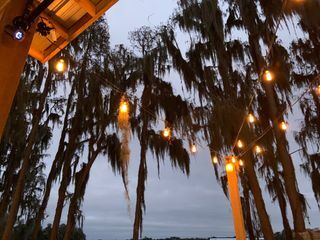 We wanted to find something different for a Sweet 16 party and Knotted Roots on the Lake was an amazing backdrop for our event! My daughters fell in love with the beautiful, dainty feel of the property. 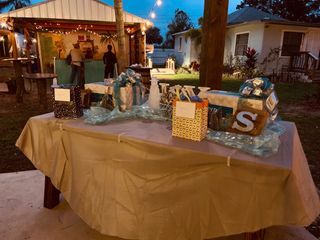 We had a shabby chic themed party with tons of places for great pictures and mingling. 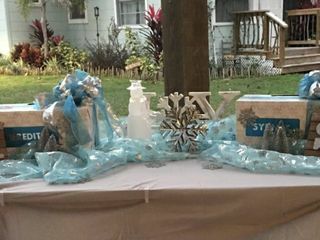 The staff was extremely flexible and helped us envision a party my daughters will always remember. I would highly recommend this venue!